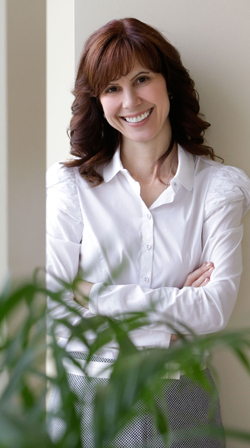 I am a Registered Dental Hygienist with the College of Dental Hygienists of Ontario. 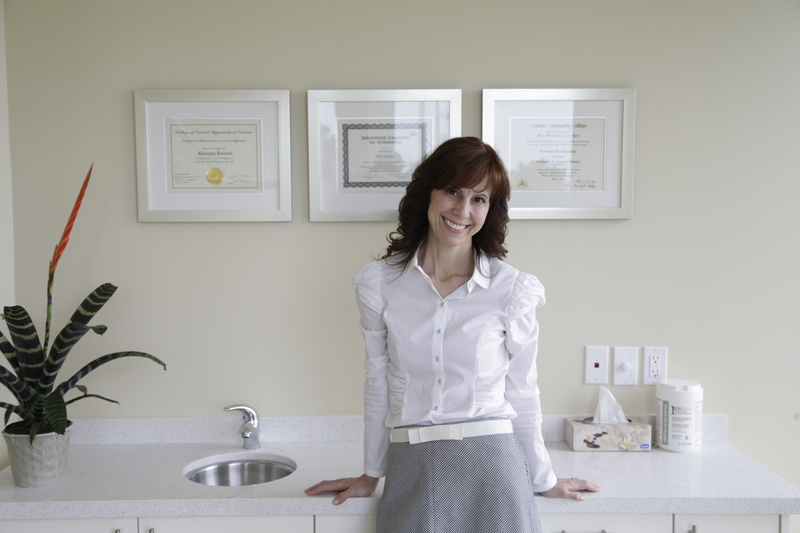 I completed my dental hygiene studies at Broome Community College under the supervision of the State University of New York and graduated in 1992 with an Associate Degree in science in Dental Hygiene. I was the recipient of the Sigma Phi Alpha Dental Hygiene Honor Society Award and the Proctor and Gamble Dental Hygienist Professional Award in Preventative Oral Health Care. I was on the President’s List at Broome Community College for my academic achievements during both years of Dental Hygiene study. Over the duration of my dental hygiene career, I have completed the following courses of study in relation to dental hygiene. College of Dental Hygienists of Ontario: Drugs in Dental Hygiene Practice, Examination, September 16, 2018. Certificate of Completion: Orofacial Myology, From Basics to Habituation, September 30, 2018. Certified Track Orofacial Myologist, September 30, 2018. Member of IAOM: International Association of Orofacial Myology, October 2018. Member of AAOSH: American Academy for Oral Systemic Health, October 2018.